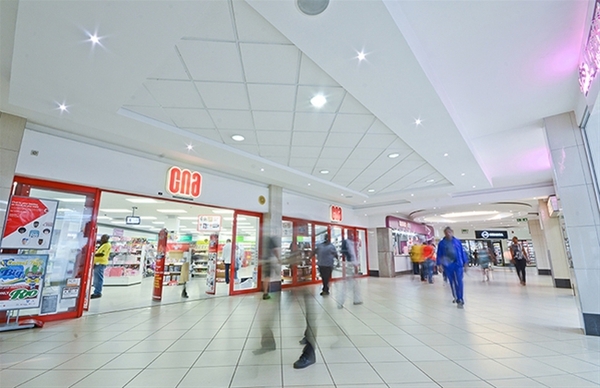 The Tzaneng Mall is a 41,087m2 regional mall situated at 24 – 26 Danie Joubert Street (corner Agatha Road), Tzaneen. 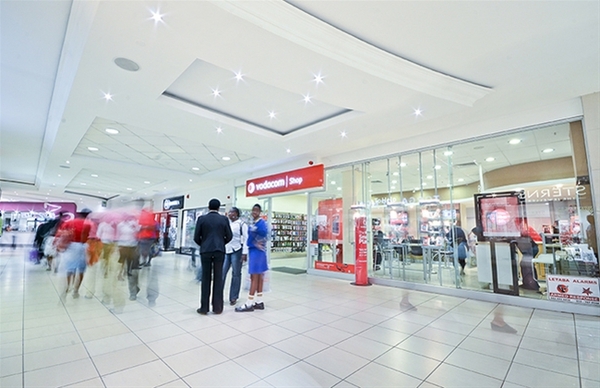 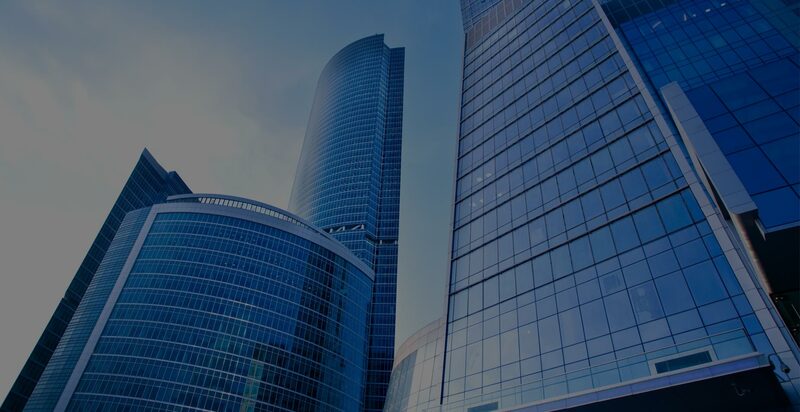 It was acquired by Resilient in 2003 and redeveloped in 2004 – 2005. 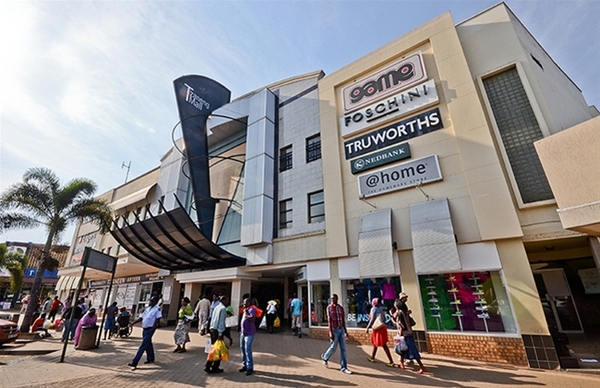 The anchor tenants are Edgars, Game, Pick ‘n Pay and Woolworths. 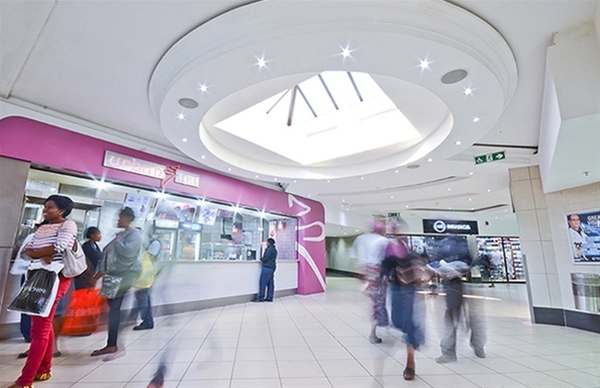 The shopping centre is wholly owned by Resilient.